The 92-page legal complaint filed in a Seattle court on Friday also targets Aerospace Testing Engineering & Certification (AeroTEC), which supports the Japanese multinational in the development of its MRJ airliner, as well as several ex-Bombardier employees. "The process is incredibly costly, time-consuming, and complex — even for the most experienced of aircraft manufacturers who have gone through that process and developed trade secrets to face it more efficiently,'' the document reads. 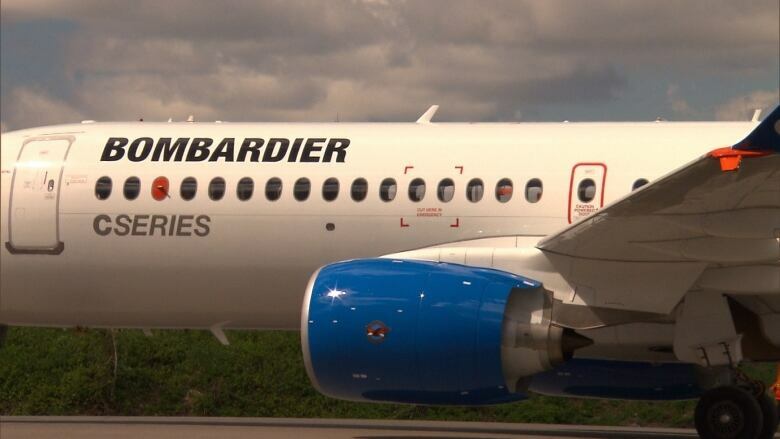 "Bombardier has spent about a decade and several billion dollars bringing the C Series from concept to realization and this is not abnormal for an airplane that has been imagined from the drawing board,'' the court documents state. Bombardier alleges that Mitsubishi specifically recruited employees who had experience with the certification process and broke the law when it used confidential documents obtained from these employees in order to accelerate the timelines for its own MRJ airliner. 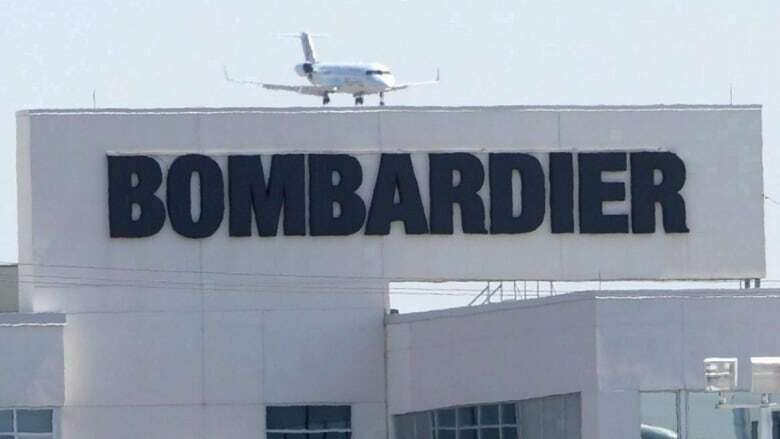 In one case cited in the court documents, one of Bombardier's ex-workers allegedly used a personal Yahoo email to transfer "very sensitive'' and "secret'' information concerning the Global 7000 and 8000 programs as well as exchanges with Transport Canada on device certification. Other similar exchanges allegedly occurred through private accounts, this time through Gmail.